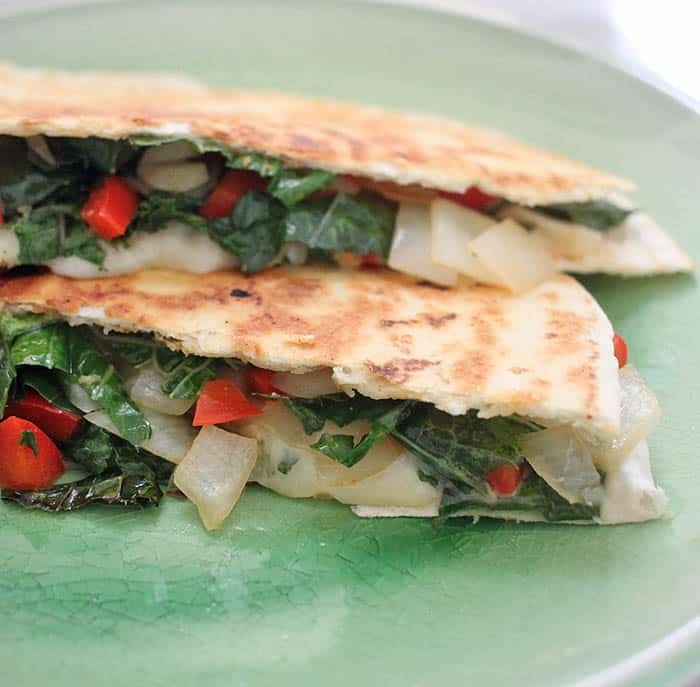 These “kale”sadillas are my new favorite lunch! They only take about 10 minutes to make and they’re chock-full of vitamin rich kale. These simple ingredients make for a very tasty dish! 1) Heat olive oil in a medium sauté pan on medium high heat. 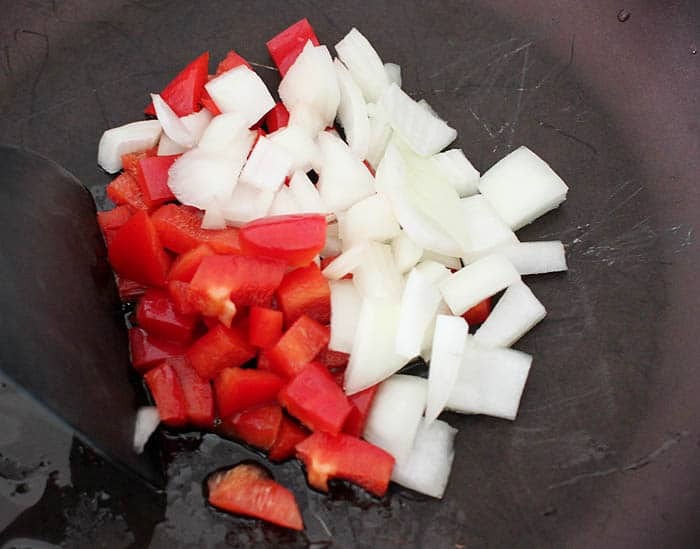 Add the onion and bell pepper and cook until softened, 3-5 minutes. Add the ground cumin and the kale and toss to combine. Cook for another minute or two. Remove from heat and transfer to a bowl or plate. 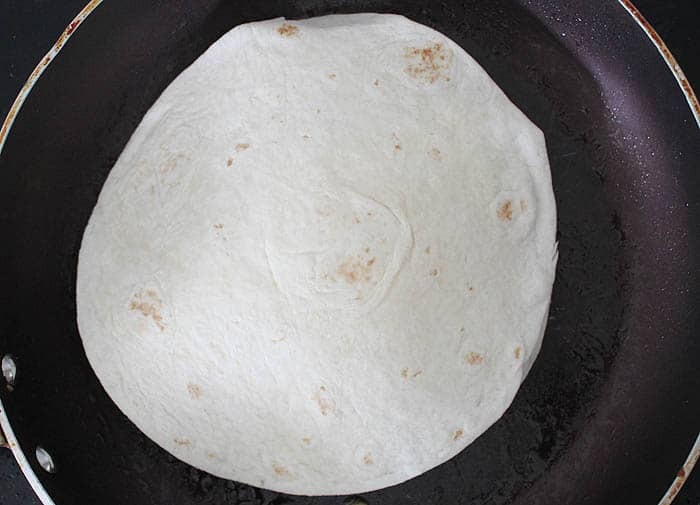 2) Spread a little butter on the bottom of the pan and place down a tortilla. Heat on medium heat until you see bubbles of air pockets starting to form. Then flip the tortilla over. Sprinkle half of the tortilla with cheese. Add half of the kale, pepper, onion mixture and top off with some more cheese. 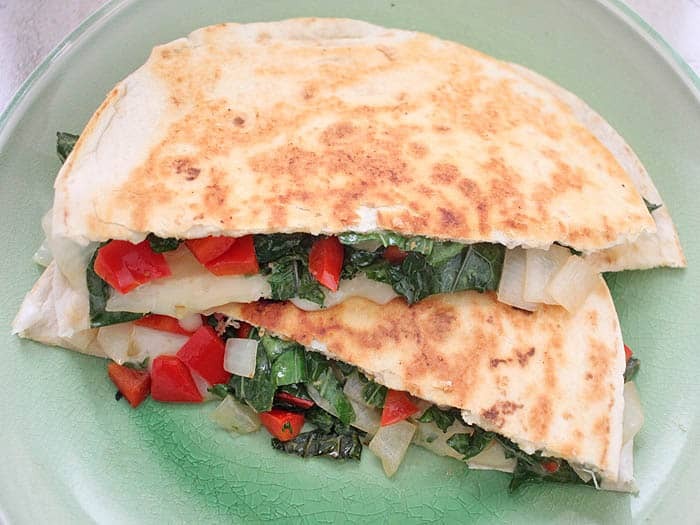 Fold the tortilla in half and press down with a spatula. Flip over when the side has browned. 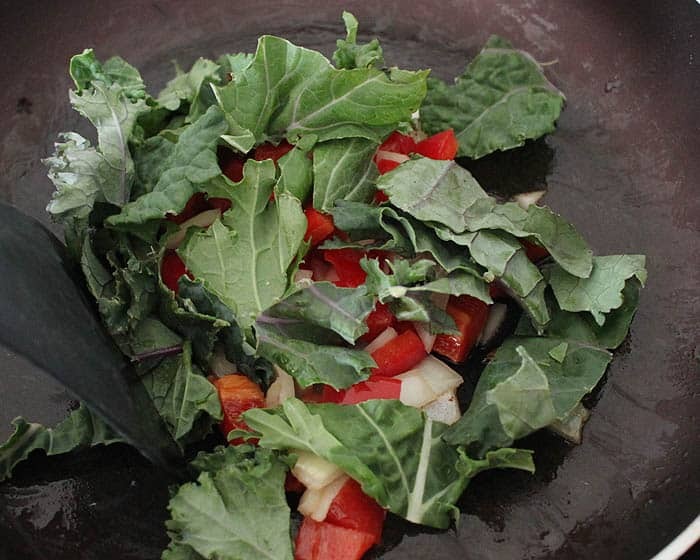 Repeat steps for to make other “kale”sadilla.